Summer Slump for Bloggers: 5 expert bloggers tell you what to do! Summer is around the corner! It is a FUN time, but not so much for us – thanks to the summer slump for bloggers. For bloggers, it translates into a SUMMER SLUMP. Meaning, your traffic tends to be a lot lower than the usual. Take a deep breath and do not be discouraged by this. This post may contain affiliate links to products I trust. This means if you make a purchase using the links I may receive a small commission at no extra cost to you. Thank you for your support! Summer slump is a great time to start blogging. As soon as the seasonal slump is over, the growth for your blog will explode! 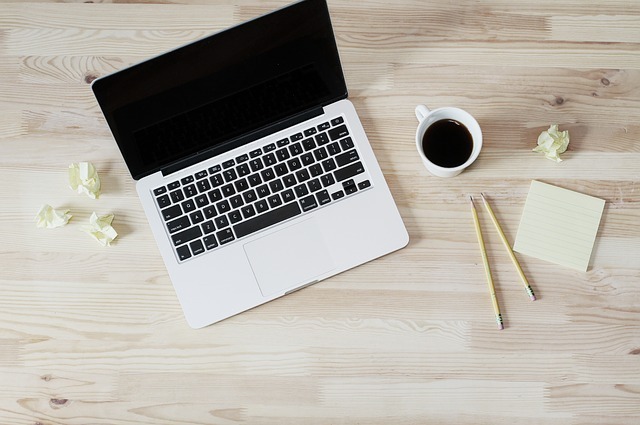 Instead of thinking how to make money with a blog for beginners, how much money can you make blogging or will you make money blogging, start your own blog and give yourself a time frame to work it out (at least a year!). You can start a blog with as little as $3.95 a month or Rs. 276 a month (if you are in India, you can also opt for Hostgator for Rs. 350 a month) or go with the free options. However, I do not recommend using free options. You can read about other options here and here. You can use this step by step tutorial to get your WordPress blog up and running. If you have difficulty in understanding the basics (like domain name, wordpress.org or .com, hosting etc), you can read this article on website basics. If you do not want to invest in a website designer (which I did not, and created this website on my own), buy a theme builder like Elementor. It is super easy and is almost drag and drop. 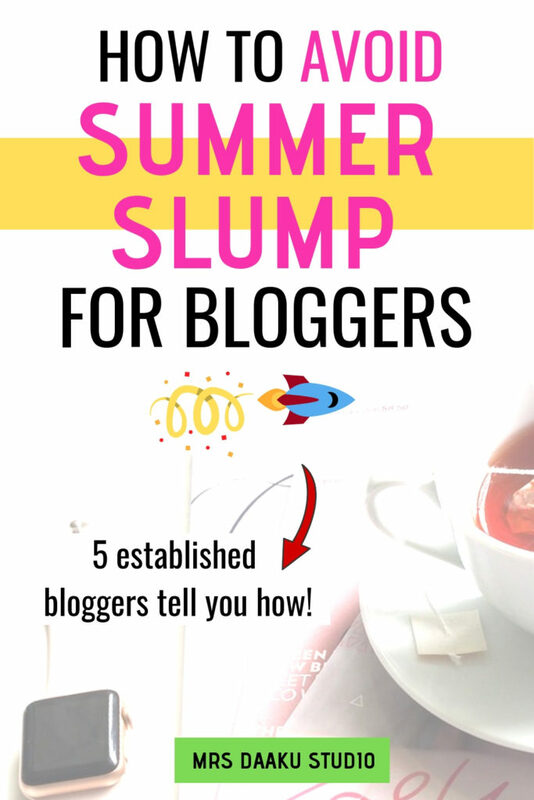 In this post, we will look at 5 tips for you to implement along with looking at what 5 expert bloggers have to say on overcoming summer slump for bloggers. 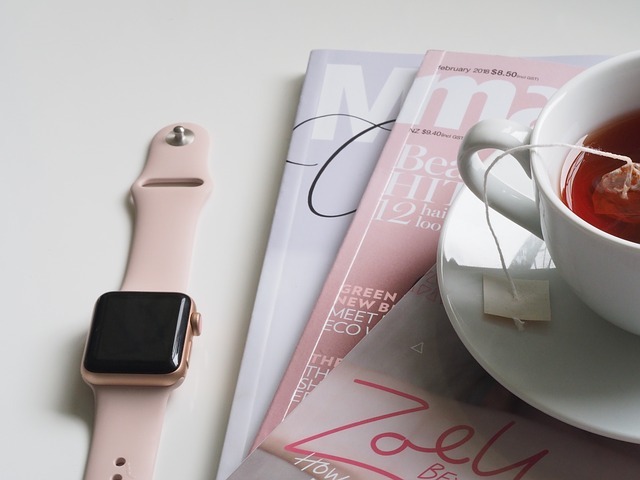 Let’s get started and see how to deal with the summer slump for bloggers. You are noticing a downward trend in traffic and you start to freak out. If you are anything like me, you would keep checking your stats every hour (sometimes every half an hour) hoping it is just one of those days and eventually goes into an “S**T! What do I do now” mode. What I learned over time is, do not overanalyze or focus on your traffic. Do not change or make decisions based on a seasonal change. Remember, you are NOT the only one facing the summer slump for bloggers. Note: If you have 25000 sessions (not page views), you can apply to Mediavine, which is a recommended and a premium ad network. In case, you do not have those numbers but have more than 10000 page views, apply to Monumetric. Summer slump is niche wide so do not panic, okay? Summer slump for bloggers is a great time to work on the optimization of your existing content. Think about it – if people are going on vacations or sitting out soaking in the beautiful weather, they are going to have tablets or mobiles with them. Highlight any affiliates you want your readers to focus on etc. Besides this, you should also focus on optimizing content for SEO. If someone is searching for “how to work from home” and yours is the first blog post on Google, you will capture that traffic. And, that kind of traffic, is highly targetted and has the intention to buy! You should learn more about affiliate marketing and optimize older posts. I began to use affiliate marketing from the start, and I made the first $100 at the end of the second month of blogging. So, it was working but it wasn’t converting well. So, I bought Carly from Mommy on Purpose’s Affiliate marketing for bloggers. Within a few days, I made another $100 and by the end, I was making $500 on a brand new blog. Get my point. Write lots of content that deals with summer tips, advice, discounts etc. Fill your site with summer tips, advice, discounts, and recipes. 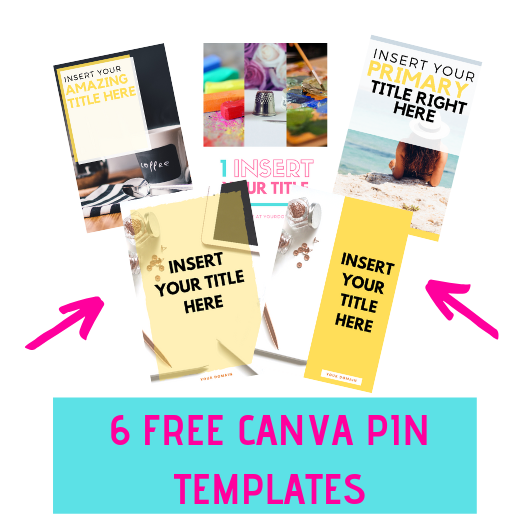 Create new digital products that your readers would love to use. 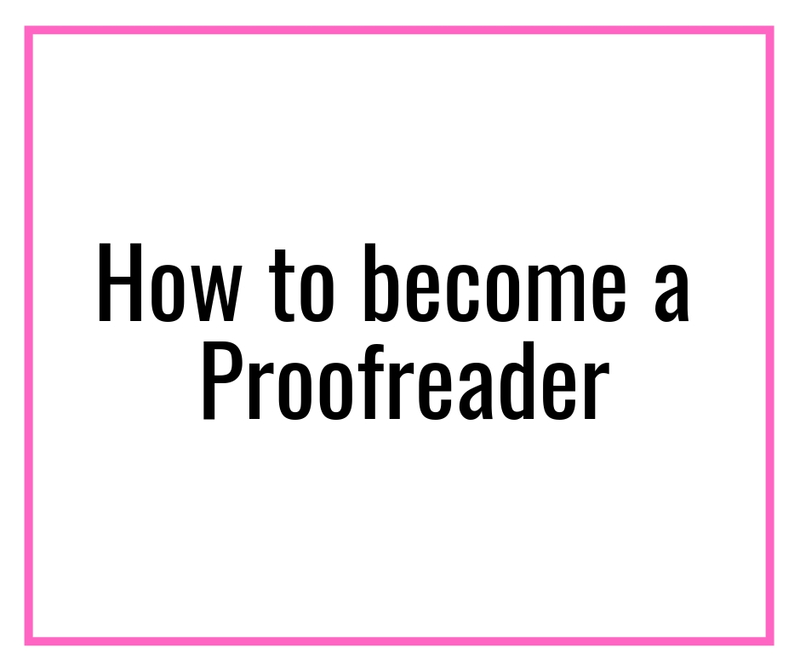 For example, I launched an eBook on finding and pitching clients your freelance writing services. It tells you places you can find clients, and how to pitch them in a manner that you get a response. You can check it out here. Note – Skillshare is my go-to place to learn a new skill without having to splurge hundreds of dollar. It is an online learning community where you can explore thousands of classes in design, photography, business, and more. You can get started with a free trial using my link and get access to hundreds of courses. This is a great time to work on long term projects and goals. Your blog is an excellent opportunity for you to promote your services. Having a blog gives your potential client an idea of who you are and it also works a “sample” of your work. If you are writing posts about the services you are offering, it shows your expertise perfectly. Check out 50+ work from home jobs that you can start and promote using a blog. How to make money with a blog for beginners? I am a full-time blogger for 4 years now and make well over $2k each month. 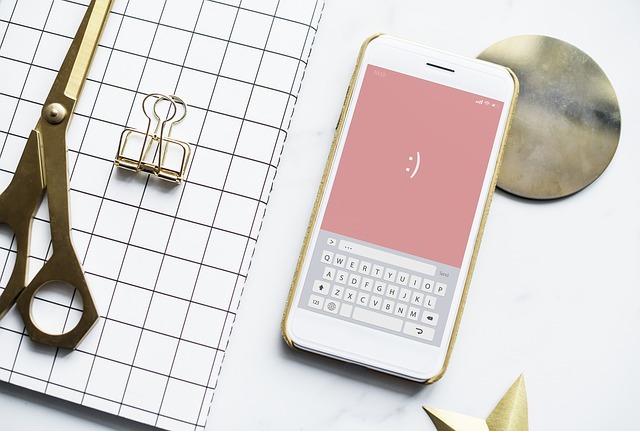 My best advice is to treat your blog like a real business, even in the summer (even if you are facing the summer slump!). 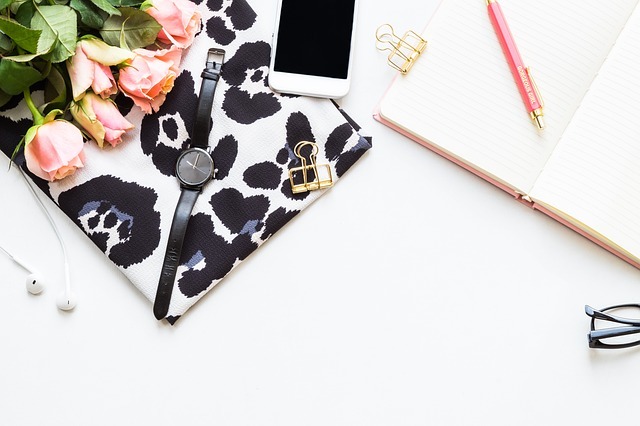 Show up every day, follow a strategic plan, work on your SEO, put in the work even when you’re not feeling it, and invest in your blog like a real business. When you recognize that real businesses “fill a need” for people, it will make your blogging plan so much easier, even during slow seasons. See a need, fill that need, and get paid. I’ve been blogging for 1.5 years and make $3.5k+ a month. The summer blogging slump can be frustrating but I don’t let the lower numbers get me down since I know it’s just a seasonal pattern. 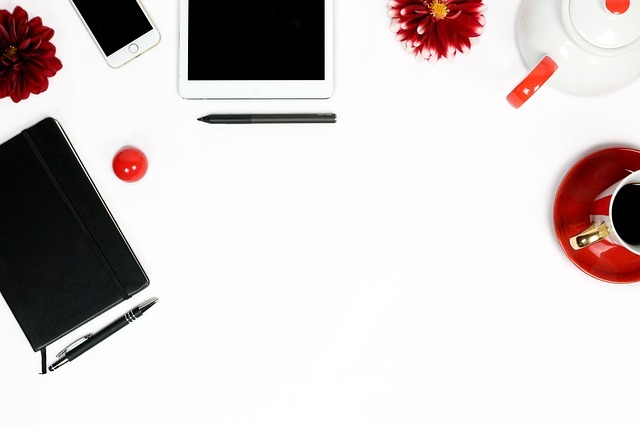 This summer I really focused on nurturing my email list and launching new products, which helped me increase my income a ton even though I was experiencing lower traffic than usual. I have been blogging for over 10 years now. Not everyone has a summer slump. This is a niche issue it seems as this is often not widespread. Schedule schedule schedule. Plan ahead and schedule things out. Use Tailwind for pinterest, schedule blog posts to drip and schedule Facebook and Instagram. Note: If you are new to Pinterest, you should definitely check out this and this. They are great resources and numerous bloggers have been able to drive substantial traffic using them. I have personally used Carly’s course, and it is excellent. It helped me get a 200% boost in traffic. 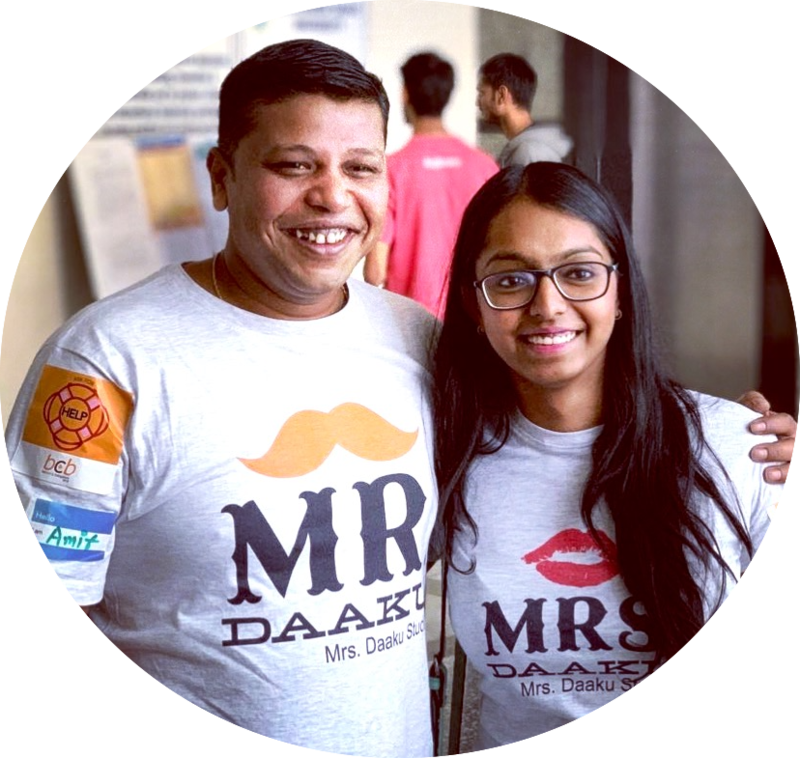 If you are looking at how to make money with a blog for beginners, I highly recommend these two. Plan your email newsletters by bulk writing and scheduling them. Then plan what you will do in the fall. When traffic is lower you still need to keep at it. Plan ahead. Work on products or other things you can launch when you see that uptick in traffic. You can’t just forget about your business or let slow traffic prevent you from working. The bonus of scheduling is that If you have kids and they are home from school you will often be pulled away from your site and will need to focus on them. Working ahead allows you to focus where you need to, without worrying about your site. I have been blogging for 8 years and earn $12-17,000/month. It may vary by niche, but I have NEVER experienced a summer slump in 8 years. Rather my traffic is fairly consistent throughout the year (Jan-mid November and if anything a tad higher in the summer). Because I focus on SEO and that makes much more consistent. (Pinterest, on the other hand, fluctuates much more). So my advice is to work on SEO and well-optimized posts year round. I will also note that some categories have their peaks in the summer (e.g. gardening, backpacking, and other outdoor activities, so the 2nd suggestion makes some of your posts for relevant to summer and warmer weather and the freedom it provides. You can also check out her experience with the summer slump here. 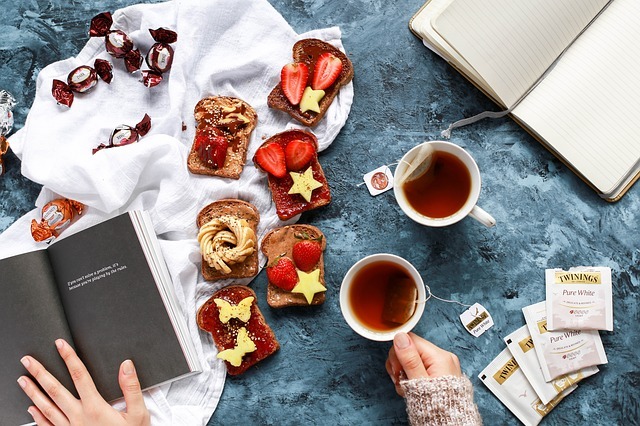 If you implement these tips to deal with summer slump for bloggers, you will surely see a difference and with time, you wouldn’t worry about it at all. In case you have additional tips to overcome summer slump for bloggers, please do comment below and let us know the secret. 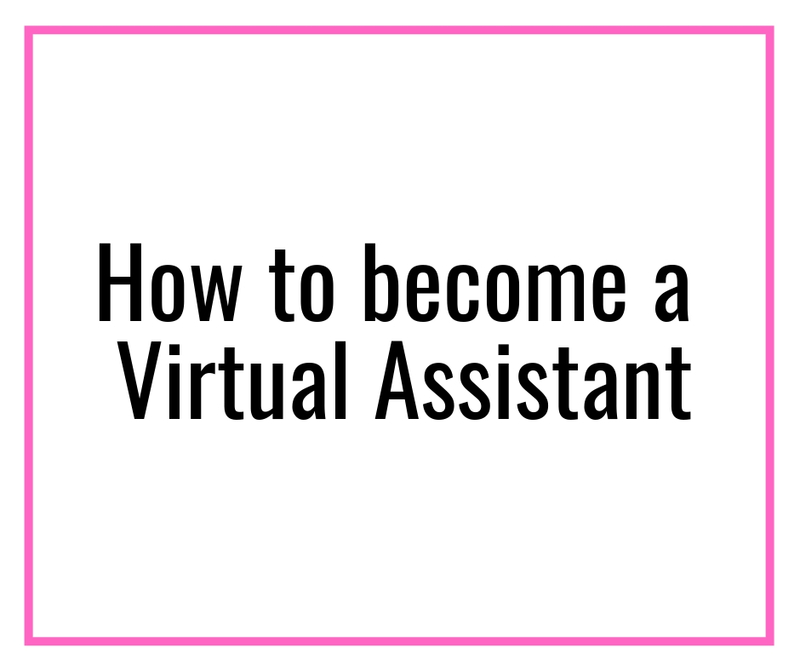 How to be a virtual assistant? Earn $100 an hour! Skillshare – Skillshare is my go-to place to learn a new skill without having to splurge hundreds of dollar. It is an online learning community where you can explore thousands of classes in design, photography, business, and more. You can get started with a free trial using my link and get access to hundreds of courses. Become a work at home mom – A FREE training session that comes along with a workbook and guides you through the entire freelancing journey. Not only it tells you what is freelancing, but it also tells you the various option and how to go about establishing one (without any INVESTMENT cost). FlexJobs If you are a freelancer, you should sign up with Flexjobs. It will help you go through great flexible job listings from legitimate employers quickly, easily, and safely. Every single job on FlexJobs is hand-screened for legitimacy, with no ads or scams mixed in, and every single job offers work flexibility such as telecommuting, freelance, part-time or other flexible options. PrevPreviousHow to start working from home with 0 investment: The minimalist route! This is so much help!I’m happy I’m not alone! Slumps are seriously the worst! This blog post is so informative ! I am a newer blogger and Had no idea about the summer slump, this has given me so much motivation to keep going. Thanks for this ! This is very valuable information about the summer slump and productive ways to get through it. I really liked the other blogger’s comments as well. We’re here to help you jumpstart your freelancing career so that you can work at home without being stuck in a cubicle. Time to think outside the cubicle.. Are you ready.